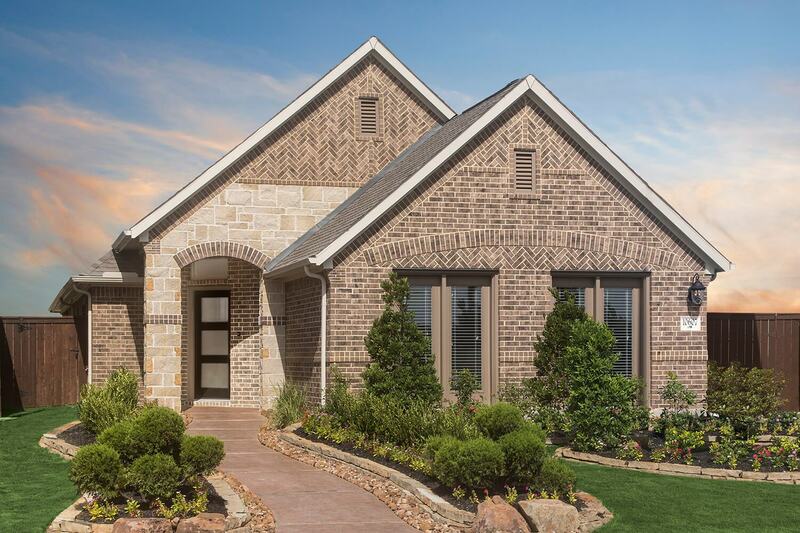 Live every day like you’re on vacation at the premier community of Meridiana in Manvel. The 3,000-acre master-planned community is packed with amenities. Enjoy the outdoors with professionally landscaped lakes, creeks, and walking trails. Attend a performance in the community amphitheater or plan an event at the community conservatory. Get a full workout at the fitness center while the kids stay in the center’s playroom. Cool off during the hot summer months at the lap pool or family resort pool complete with a cabana island and kids’ splash pad. Students can easily walk to the on-site Meridiana Elementary School, while older students attend schools in the highly rated Alvin ISD. The community is conveniently located near the Texas Medical Center and Lake Jackson employment centers, as well as the entertainment, dining, and shopping options in nearby Houston. Visit Meridiana today to learn more about the new home designs available from Plantation Homes.